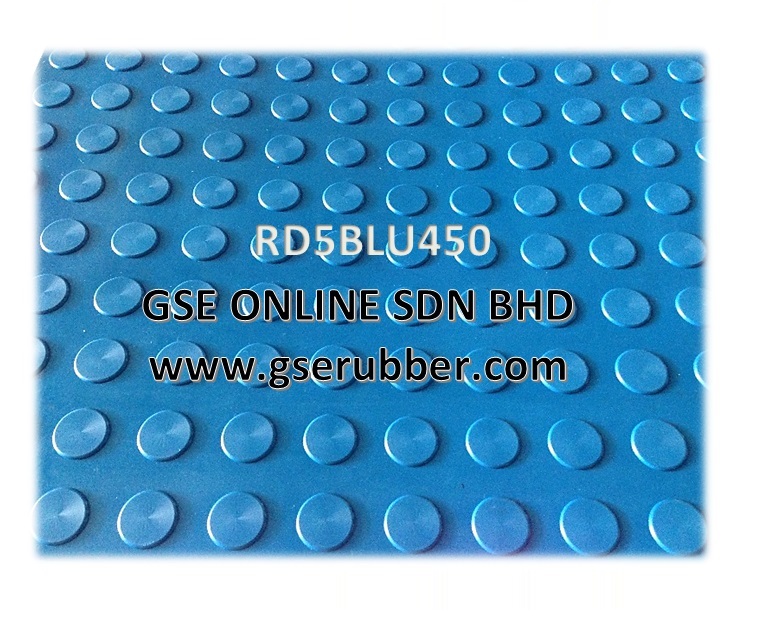 ​To prevent slip ( Skid Resistant ) . 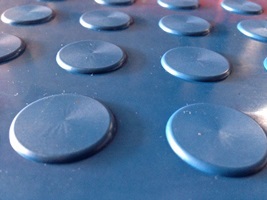 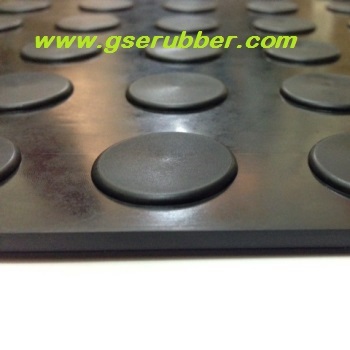 Why EPDM Rubber Floor Tiles ( Anti Slip ) ? 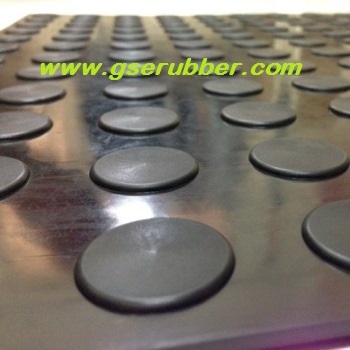 ​1) EPDM rubber is a better-quality rubber as compare to reclaimed rubbers which is more durable, particularly longer lifespan . 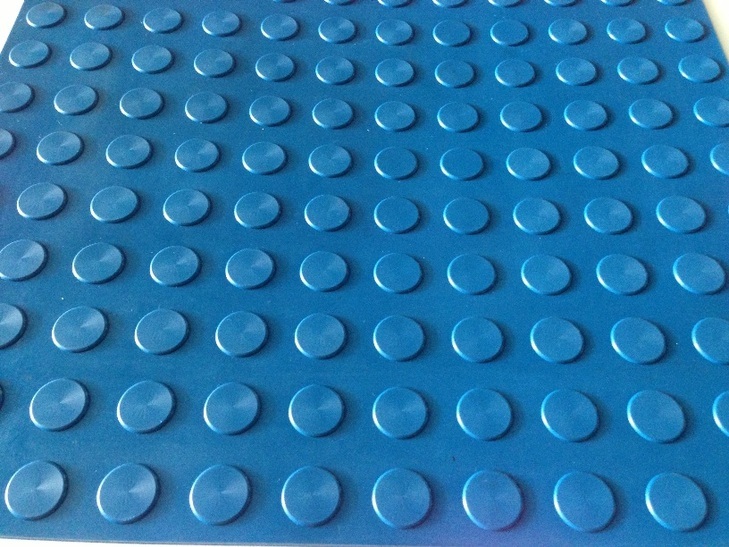 ​2) EPDM is ideal for outdoor applications because of its excellent resistance to ozone, oxidants, UV exposure and severe weather conditions. ​3) It is highly recommended for applications where the elastomer will have excessive exposure to the environment . 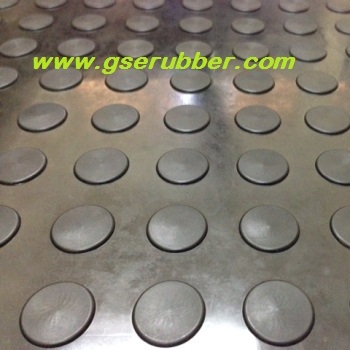 4) Other outstanding characteristics of EPDM RUBBER include excellent color stability, heat resistance, and dielectric qualities. 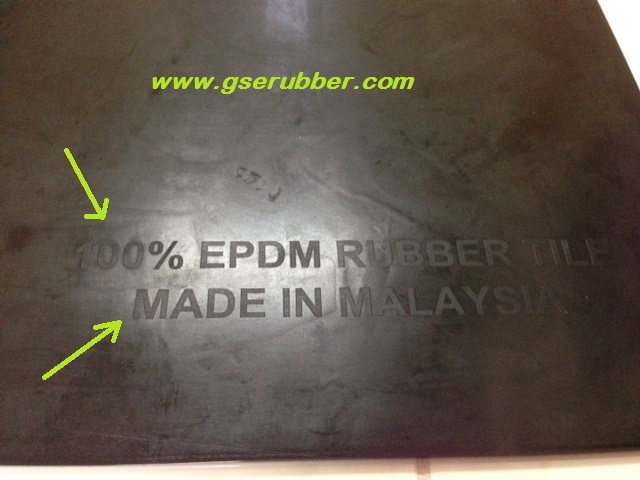 ​​EPDM is generally known for it's good ozone ( UV ) and water resistance. 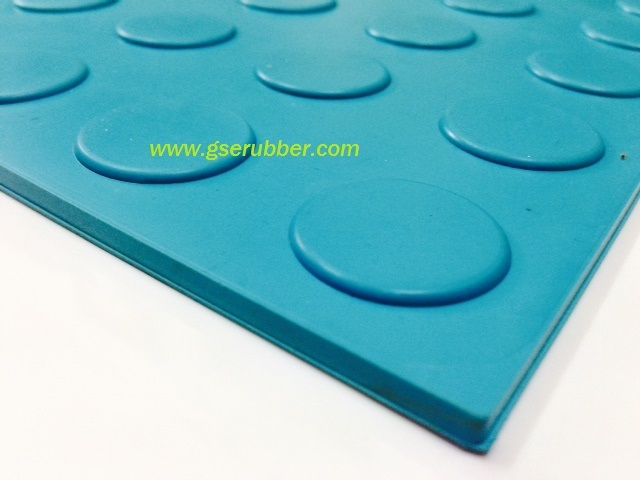 The material should not be used with mineral oils, solvents or aromatic hydrocarbons. 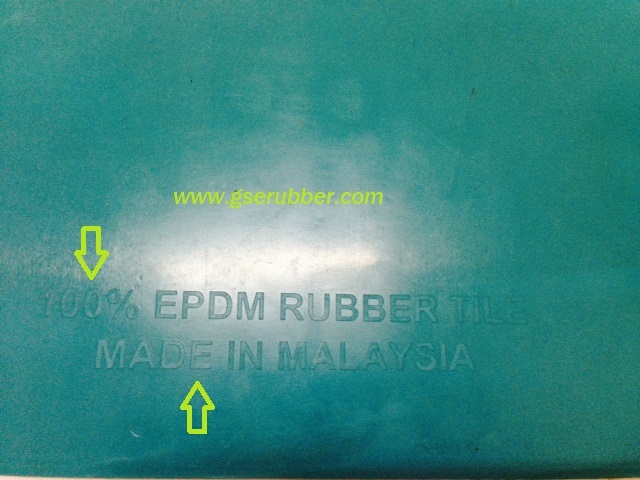 ​EPDM is generally attacked by mineral oils, solvents, and aromatic hydrocarbons. 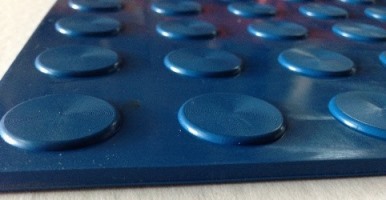 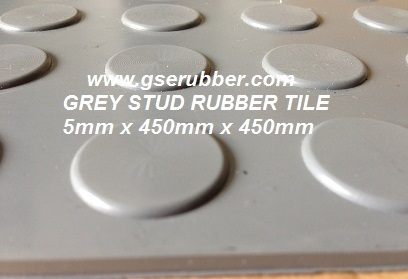 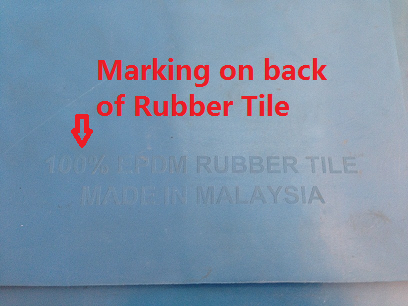 ​" 100% EPDM RUBBER TILE " & " MADE IN MALAYSIA " . 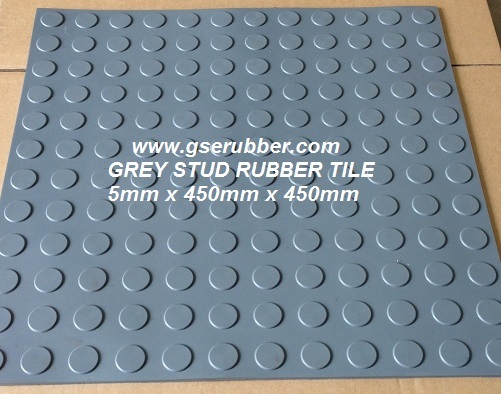 * Request for sample : We Charge RM 37 per piece + RM 15​ postal charge = RM 52 per piece .